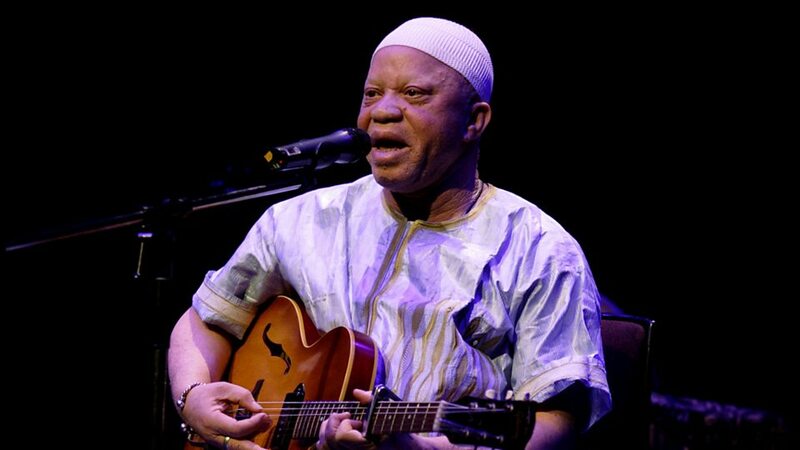 Salif Keïta (born August 25, 1949) is an afro-pop singer-songwriter from Mali. 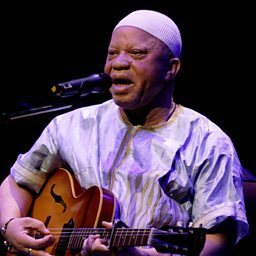 He is notable not only because of his reputation as the "Golden Voice of Africa" but also because he has albinism. 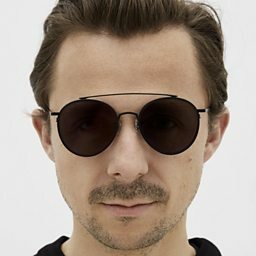 He is a member of the Keita royal family of Mali.